This master planned community is simply amazing. 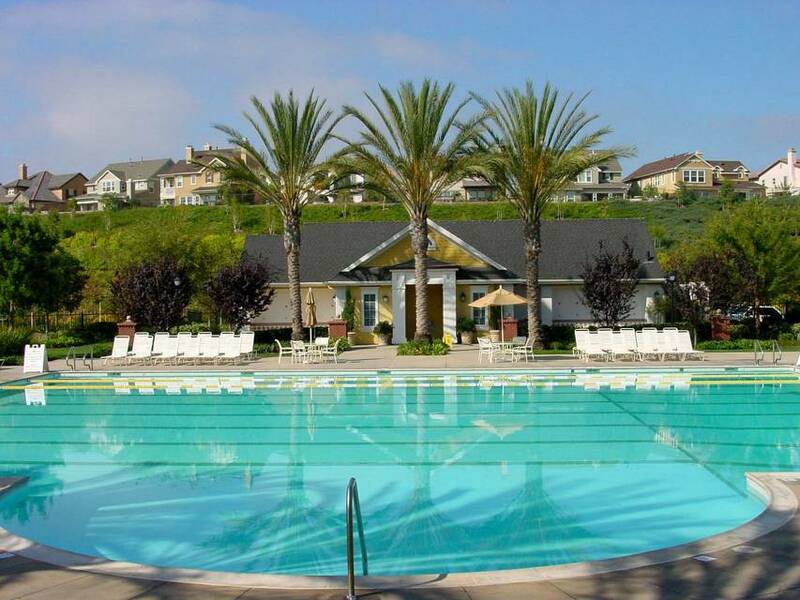 As South Orange County’s newest addition, it offers modern, clean, and extensive facilities. 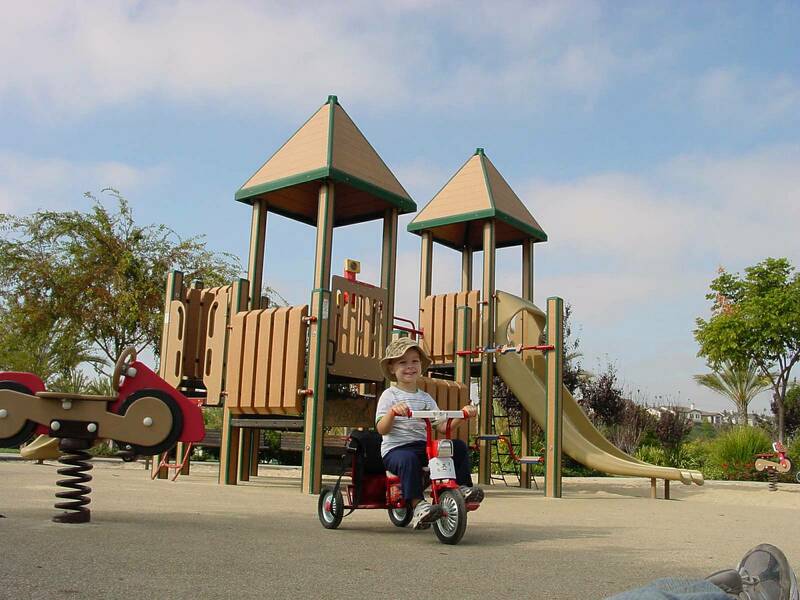 Ladera Ranch real estate features beautiful schools, parks, and community centers. Its numerous clubhouses have giant pools, tennis courts, kid’s parks, water parks, and a new golf course nearby. A principal aspect of the beauty of Ladera Ranch real estate is contained in its backdrop. The wild, protected lands of Rancho Mission Viejo lie behind, with a promise to remain at least mostly undeveloped for a very long time. 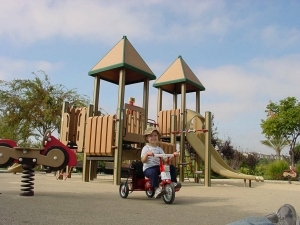 Each of the villages that make up Ladera Ranch real estate contains a range of housing options. There are condos, custom-built estates, apartments, and gated villages. Ladera Ranch is a true 21st century home community featuring new housing with the latest and greatest in home building materials and amenities. All homes are wired for high speed in each room and the community has its own internet service and intranet, provided by Cox communications. As one of Ladera Ranch’s first residents, I am uniquely qualified to guide you through the multitude of housing options in Ladera Ranch. I can also help you personalize your experience by showing you the extensive facilities and amenities that this community has to offer. If you want to work with an expert in this community, look no further. Ladera Ranch is technically located in unincorporated territory. It has not yet incorporated and is considered by some to be part of south Mission Viejo. Lke many new communities in Orange County, in order to pay for its pristine infrastructure, Ladera Ranch is subject to Mello-Roos, which is an extra tax on top of the Orange County base tax. 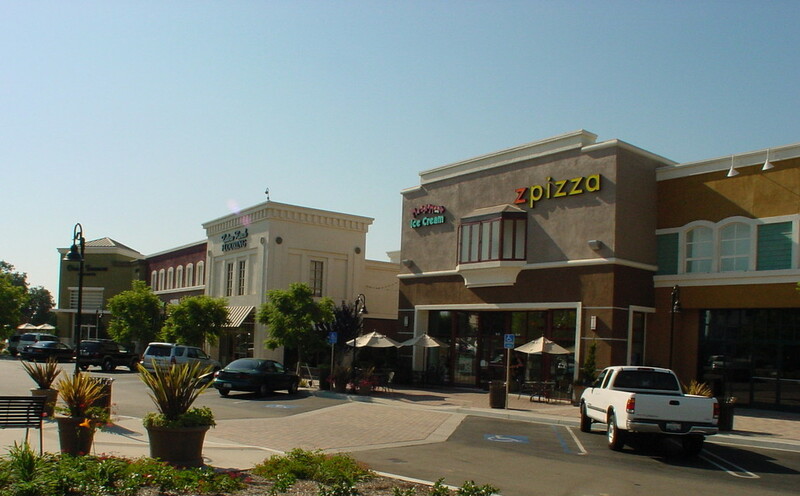 Ladera residents tend to be young families and the community has three commercial shopping centers with numerous stores and restaurants to provide residents everything that they need on a daily basis. Ladera Ranch real estate stretches behind Saddleback Community College and is in close proximity to the Mission Viejo Mall and Mission Hospital and Medical Center. For those who like beautiful landscaping and cutting edge architectural planning, Ladera Ranch represents the epitome of master planned communities.